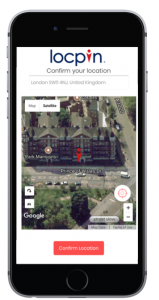 Locpin, the digital mapping and precise location platform, which serves the last mile parcel and service delivery markets, has appointed Bosham Capital Advisors (“BCA”) as its corporate finance advisor for the company’s upcoming capital raise. BCA has been mandated to raise £750,000 in fully EIS-eligible equity to provide Locpin with growth capital for the next phase of its product deployment. This raise follows the signing of a global agreement with Belron, the market leader in vehicle glass repair and replacement globally. Rollout of Locpin’s patent-pending technology is underway in the US with Safelite AutoGlass, helping to enhance their end to end customer experience by asking their customers to share precise location and vehicle details and to support technicians to find them more easily. This contract deepens the company’s relationship with Belron after Locpin won the ‘Drive with Belron’ accelerator programme in 2017, and is expected to grow with further deployments expected in Belron’s other key markets. This entry was posted in News on 6th September 2018 by adminBosham98. 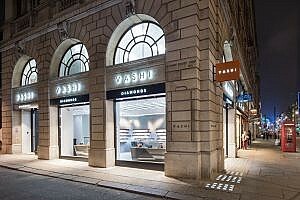 Vashi, the leading omni-channel diamond jeweller, announces the formal opening its newest store in Selfridges, London. This entry was posted in News on 28th August 2018 by adminBosham98. 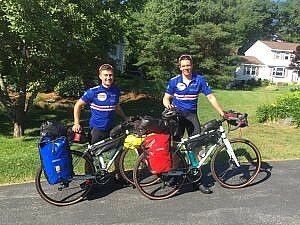 BCA is pleased to be sponsoring Ben Boddington and Albert Thornton who are cycling at least 4,500 miles from coast to coast in the US to raise money for CALM, a mental health charity in the UK who work to prevent male suicide. 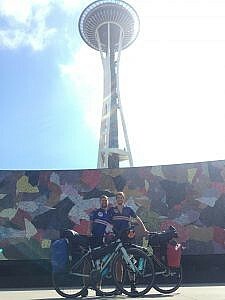 The pair started their ride in Boston on 14th June and are planning to take 60 days to complete their route in Seattle subject to head winds and injuries! All of us at BCA are wishing them both the very best of luck! This entry was posted in News on 19th June 2018 by adminBosham98. Glownet – www.glownet.com – global market leader in the provision of cashless payments, access control and social engagement in the live events sector announces the successful completion of a Series A fundraising, managed by Bosham Capital Advisors (BCA) – www.boshamcapitaladvisors.com. BCA is pleased to announce the successful completion of its first institutional-backed deal, with Downing Ventures. The corporate finance and capital advisory specialist has now secured over £25m of venture growth capital since it was founded three years ago including Vashi (www.vashi.com) and Ptarmigan (www.ptarmiganland.com). BCA has worked closely with Glownet since June 2017, offering a number of services including strategic positioning, new market entry into the US and business development in Asia. This entry was posted in News on 30th April 2018 by adminBosham98. Bosham Capital Advisors (BCA), independent investment, advisory and capital markets specialists, has been appointed by Expressly – www.buyexpressly.com - to develop its strategic positioning and secure investment for their £0.5m seed capital raise. 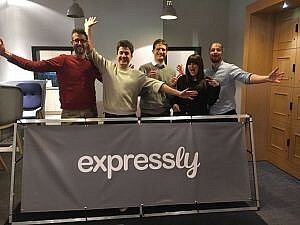 Expressly brings a disruptive transformation to digital marketing. Their proprietary adtech platform redefines how registered user bases can be created and monetised in a compliant way, also satisfying new GDPR regulations. In a climate where data privacy is under scrutiny, Expressly's unique technology puts that control back in the hands of the users. This entry was posted in News on 18th April 2018 by adminBosham98. Glownet, who specialise in the provision of cashless services to the live event industry, have announced their 500th event worldwide over New Year 2017/18. This now makes them the global market leader in Event Technology. 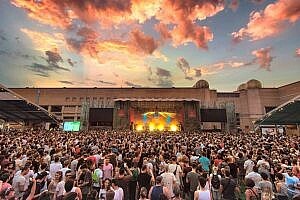 Last year alone, they delivered over 200 events across 29 countries and marked their 500th event at Rhythm and Alps, New Zealand. This entry was posted in News on 14th February 2018 by adminBosham98. This entry was posted in News on 1st February 2018 by adminBosham98. 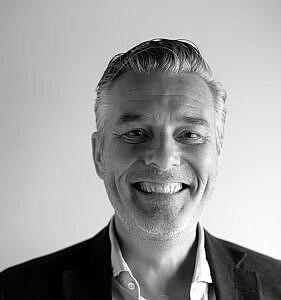 Bosham Capital Advisors (BCA), independent Investment, Advisory and Capital Markets specialists, has been appointed by market leader Glownet to develop its strategic positioning globally and to work with the company on an investment strategy for a £2m Series A capital raise in September. Glownet specialises in the provision of contactless and customer insight services to the live event industry. Glownet’s product suite empowers organisers to run their events both more efficiently and profitably. Its proprietary contactless platform eliminates queues, theft, increases spend per head and creates happier and more loyal fans. Utilising closed loop NFC technology, the platform is regarded as the most reliable point-of-sale solution developed for the challenges of a live event environment. The global market for live music alone, where Glownet is currently focused, is expected to top $29bn by 2021 (Source IQ). 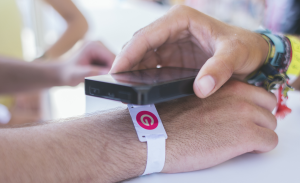 Since its launch in 2012, Glownet has managed over 400 contactless events in over 30 countries. This entry was posted in News on 10th October 2017 by adminBosham98.